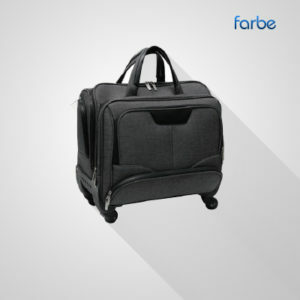 Backpacks are great for transporting items – and are a fantastic way to get your brand seen far and wide! Giving branded backpacks to staff and clients results in them carrying around your brand for others to see, maximising brand exposure. 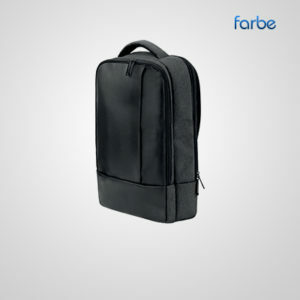 Farbe Middle East have promo backpacks in a range of styles, colours and materials to suit the requirements of your company. 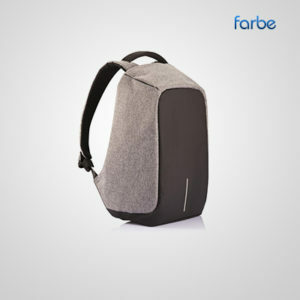 Made from materials such as nylon, polyester, PVC,or 100% recycled material, our backpacks are durable and can be relied on. 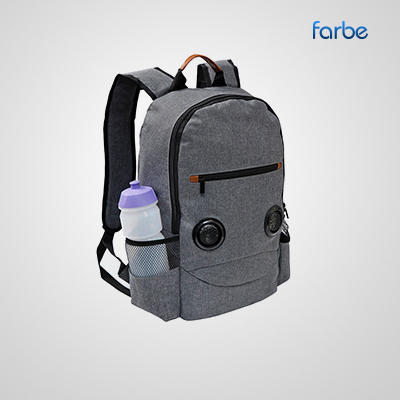 Features included in many backpacks are padded back panels, side mesh drink bottle holders, comfortable shoulder pads,smart phone pockets and zippered compartments. 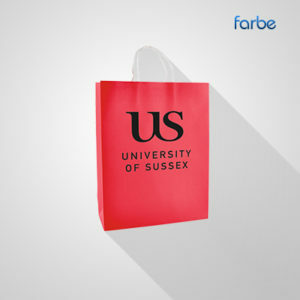 New promotional back packs can include ‘security friendly’ computer or tablet pockets to speed you up through security.